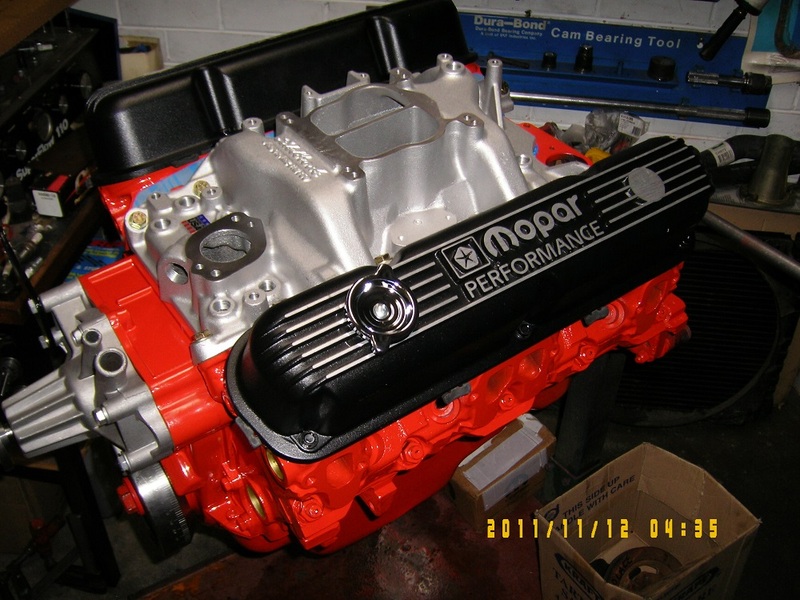 Sircar Engine Reconditioners are proud to show you some photos of Chrysler Engines we have built. 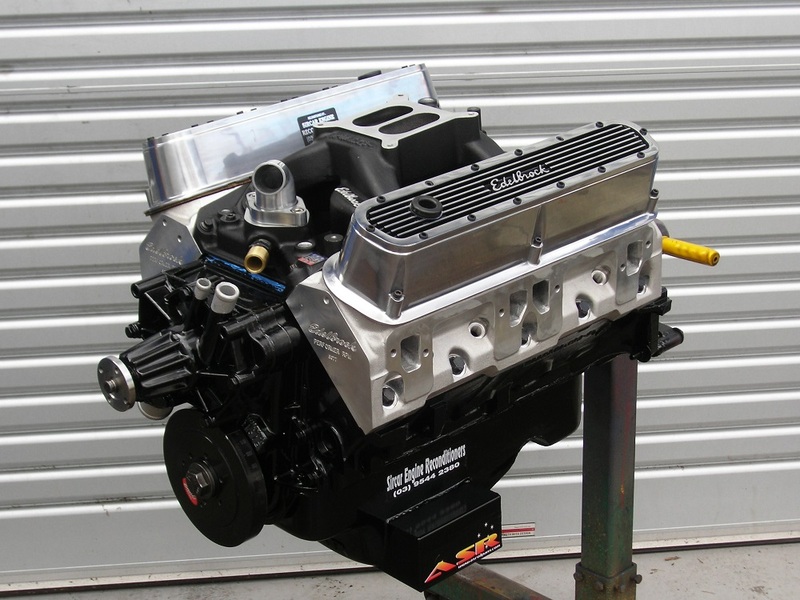 For Chrysler Engines call us now on 03/9544 2380. Chrysler 360 V8 Engine. 400 hp. 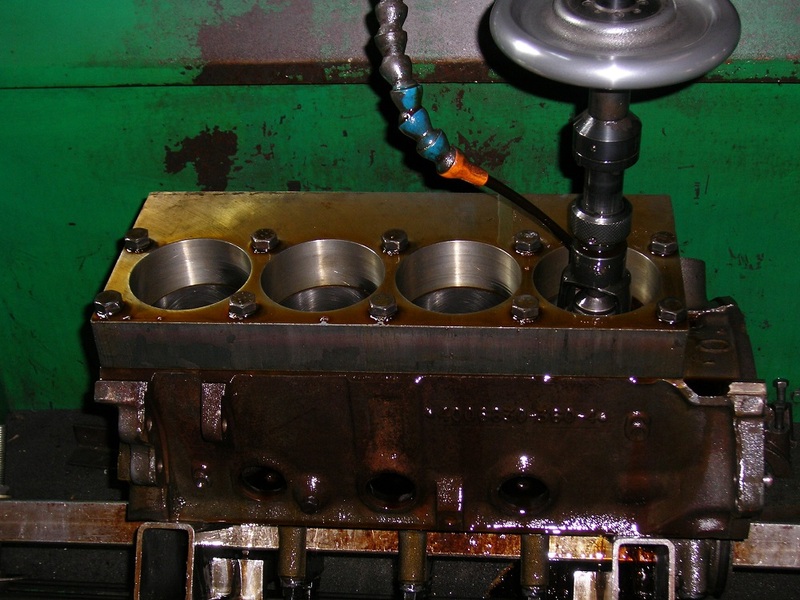 Chrysler Small Block being Torque Plate Honed. 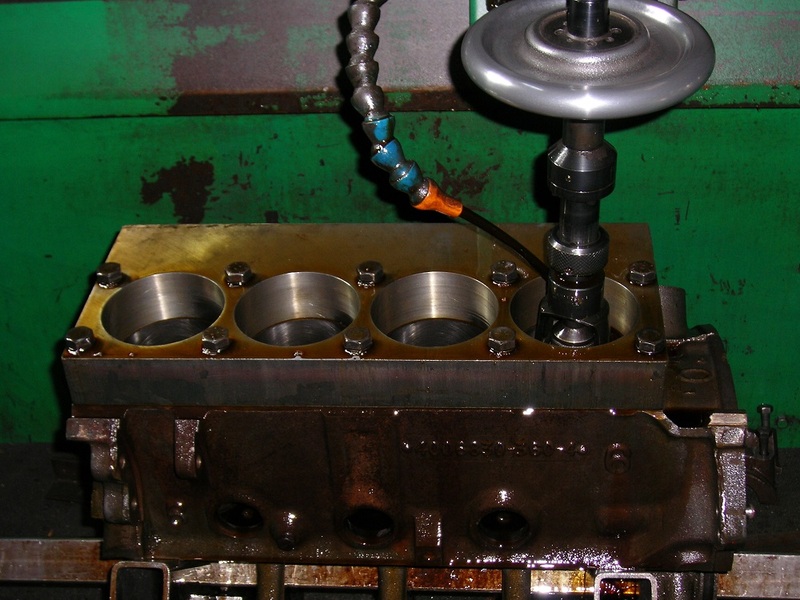 Torque Plate Bore and Honing a 360 Chrysler Engine Block. Chrysler 360ci with Fully Dressed Serpentine Belt Drive. 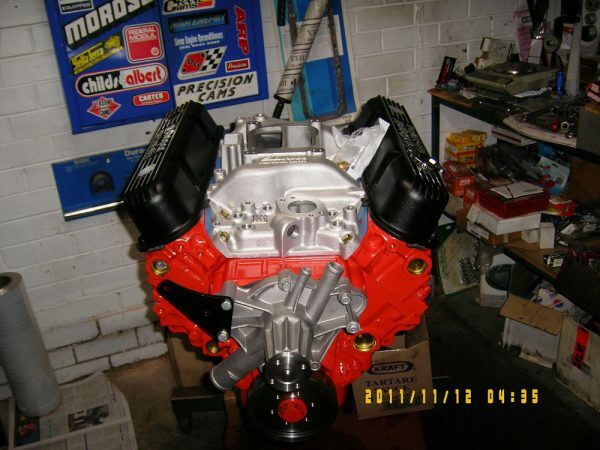 360 Chrysler V8 Engine Side View. 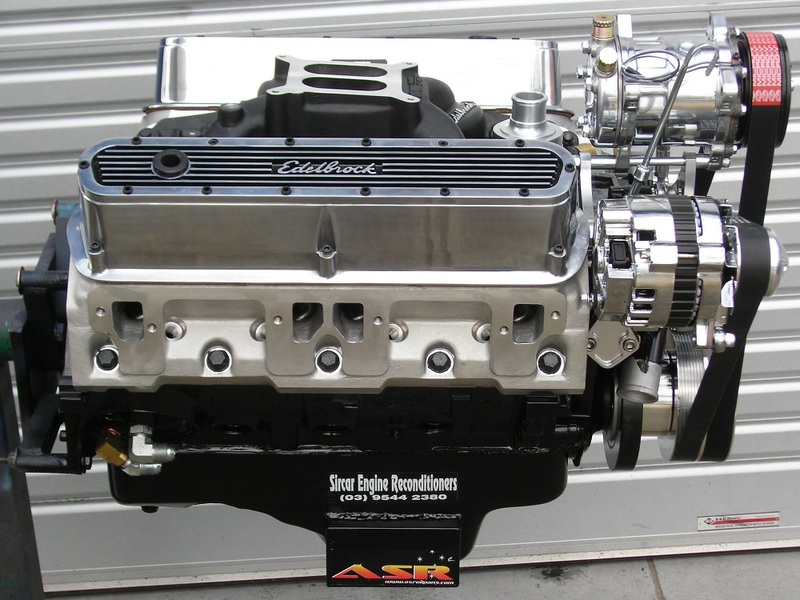 Chrysler 360 Custom Sports Engine. 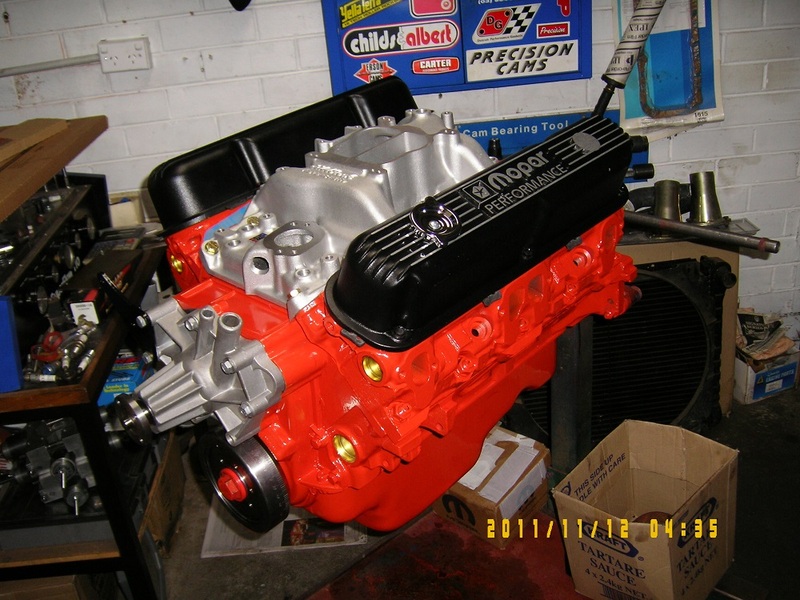 Chrysler 360 Stage 2 Reconditioned Engine. 400 hp. Chrysler V8 Custom Build Engine. 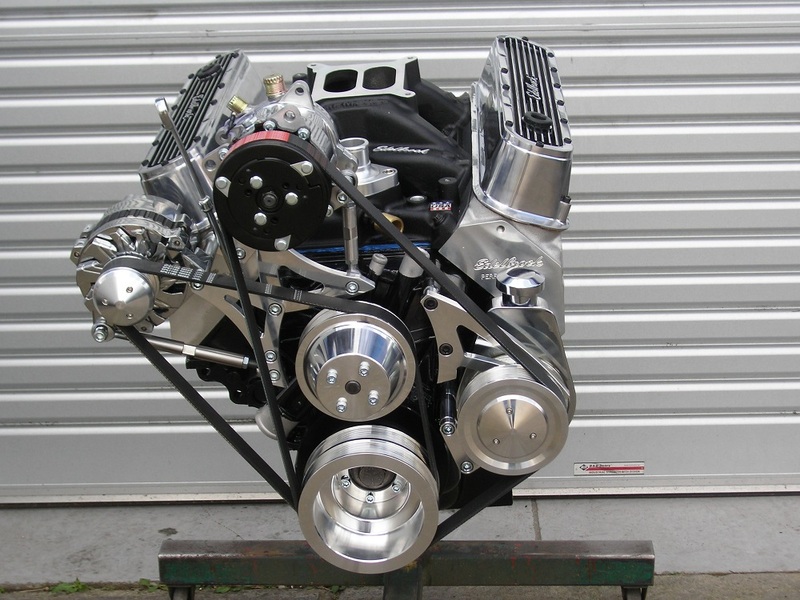 Chrysler 360 V8 Engine, 400hp. Chrysler 360 ci. 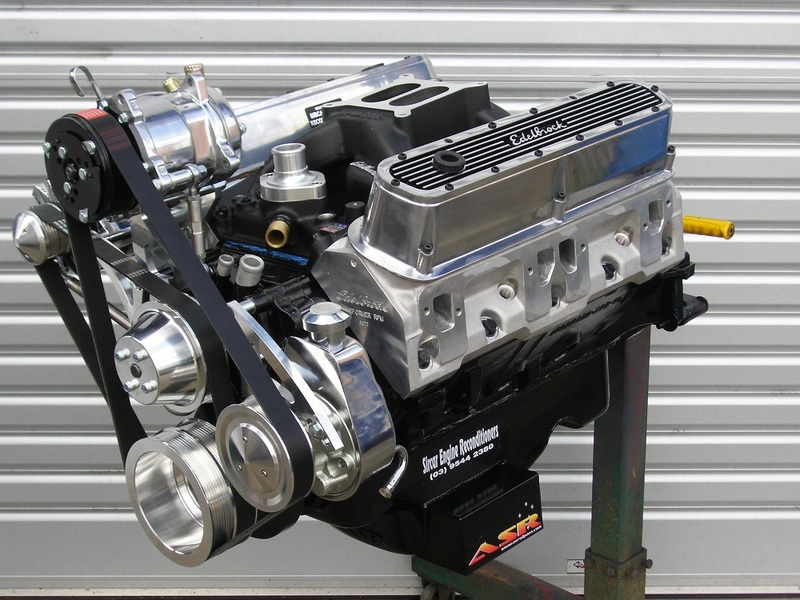 Engine, 400hp. 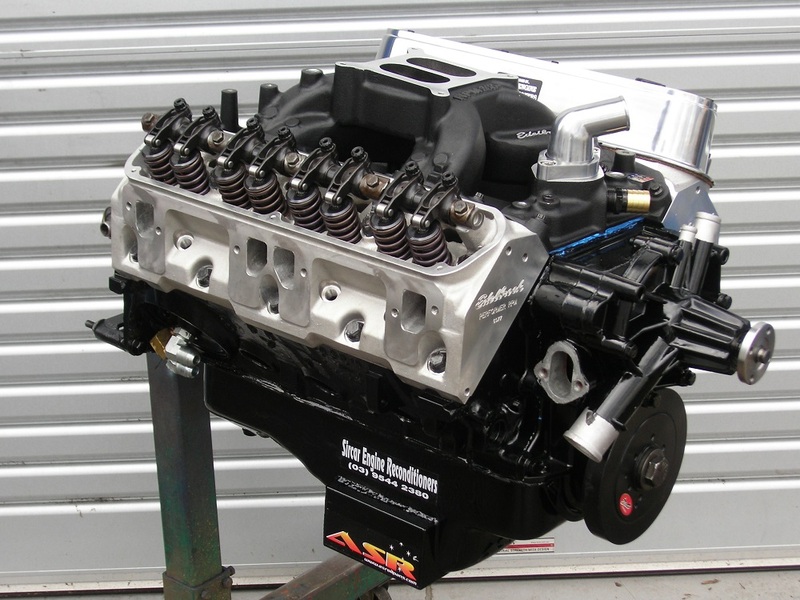 Chrysler 360 Engine with Custom Hydraulic Roller Camshaft, Modified Edelbrock Heads and Inlet Manifold, Pro Magnum Roller Shaft Rockers, etc.